Next PostI love you to the stars ✨ and back! That’s gorgeous! Great job Geet! 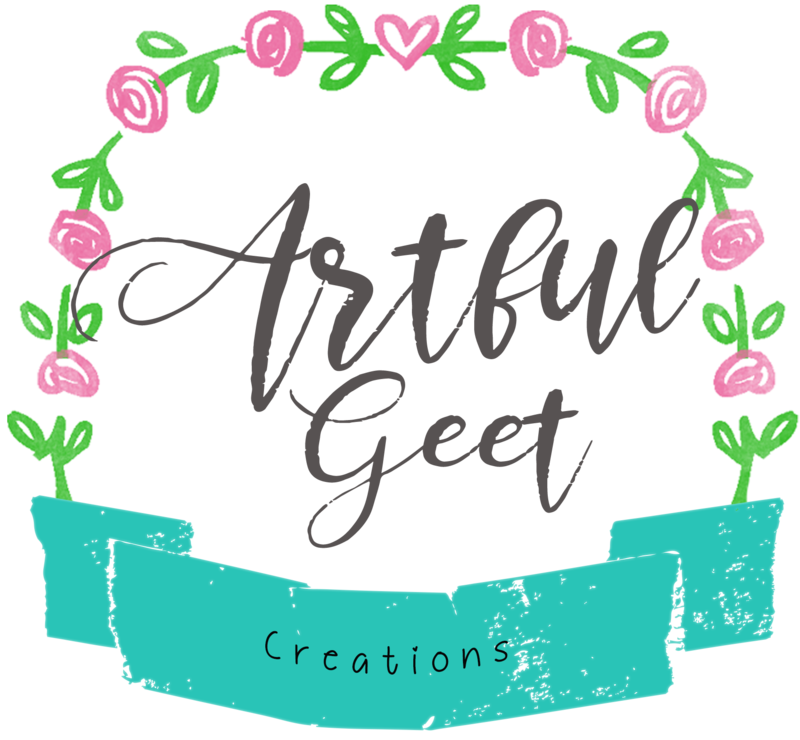 ©COPYRIGHT 2018 BY ARTFUL GEET CREATIONS. ALL RIGHTS RESERVED.